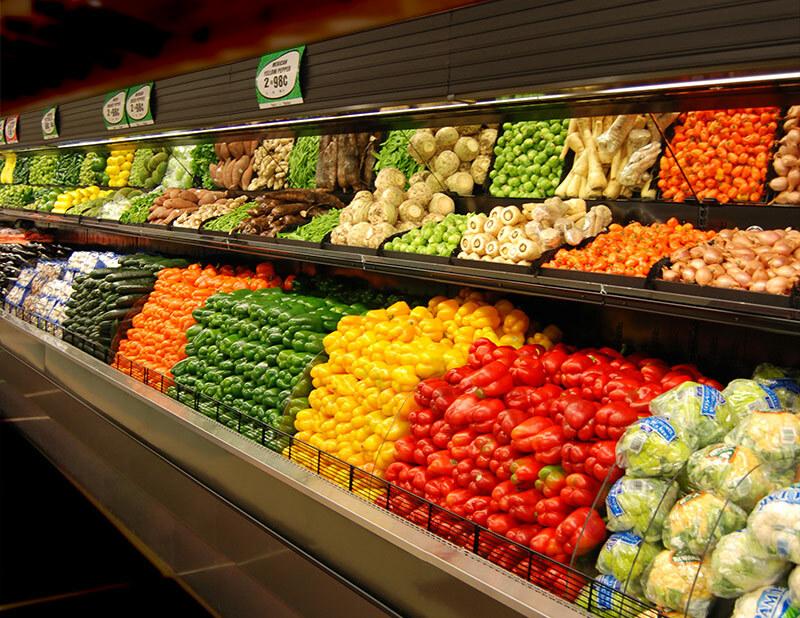 For stores that require a higher volume produce merchandising solution, look no further than the MDC-VDP. 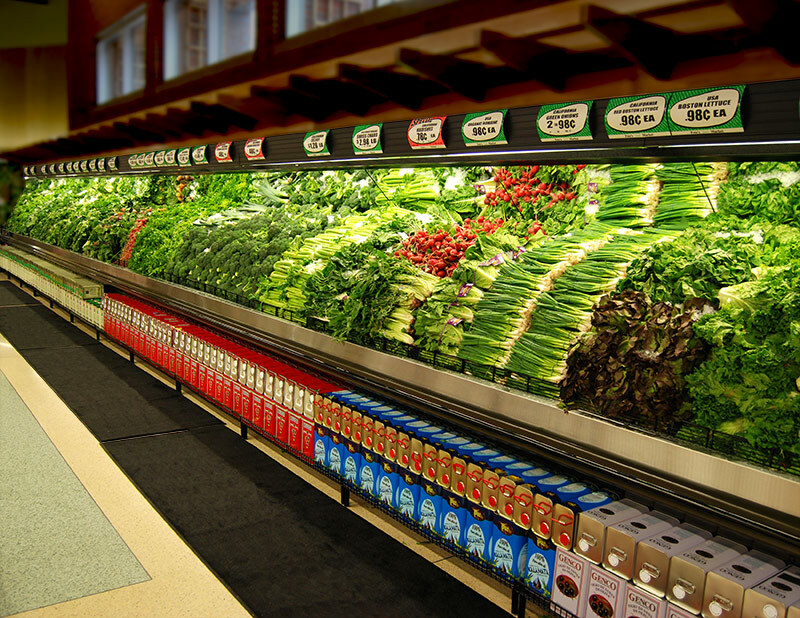 Your product pack-out with this model will be unparalleled, and the visual impact it creates is unmatched. 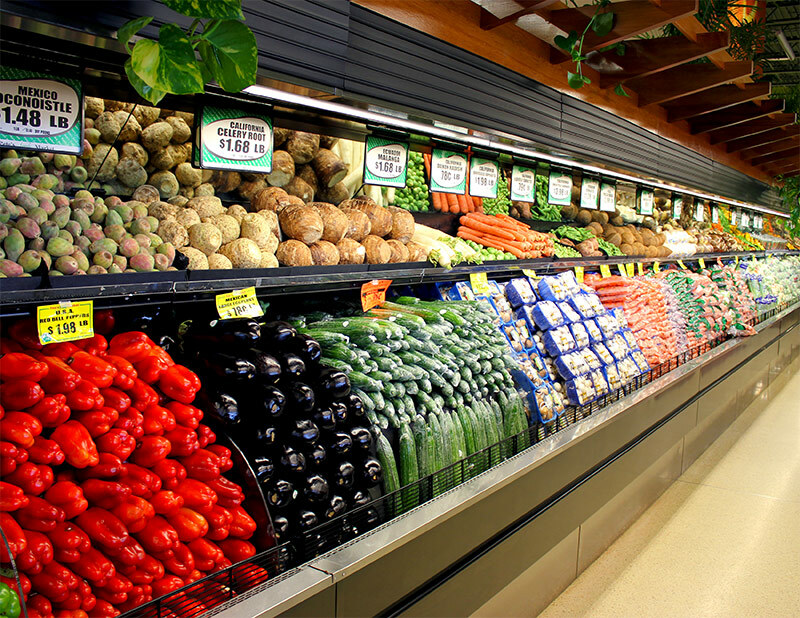 Even lower volume stores that want the presentation offered by the MDC-VDP can utilize it as a single deck bulk produce merchandiser. The design lines of the MDC-VDP showcase the produce, and minimize the case itself, because you’re selling the food, not the case.